In NSW at least, the date of 'practical completion' under an unamended AS 4000 is the date the certificate of practical completion is issued - even if the works have reached practical completion at some earlier point in time. Conventional thinking has been that the 'date of practical completion' is the date on which the works have reached the state of 'practical completion', as evidenced by the Superintendent's 'certificate of practical completion'. 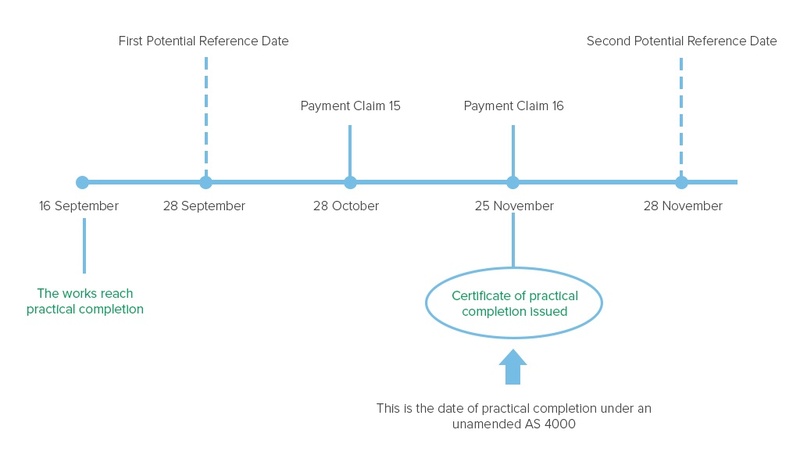 However, the NSW Court of Appeal has recently determined that, under an unamended AS 4000, the date of practical completion is the date on which the certificate of practical completion is issued, even if the certificate is issued after the works have reached the state of 'practical completion'. The decision was made in the context of a dispute under the security of payment legislation between Abergeldie Contractors and Fairfield City Council. A special condition to the contract stated that only one payment claim could be made after the date of practical completion. The contractor made an adjudication application in respect of a payment claim made on 25 November. The principal argued that the contractor was not entitled to make a payment claim on that date, because it had already made a payment claim after practical completion. The key issue for the court to resolve was when practical completion occurred, as this would then determine the validity of the payment claim (and consequently whether the contractor had a valid claim under the Act). The principal argued that practical completion occurred when the works had reached the state of practical completion (16 September). The certificate of practical completion issued on 25 November stated that practical completion had occurred on 16 September, and the contractor had also written to the superintendent on 16 September stating that practical completion had occurred. The contractor argued that practical completion could not have occurred until the certificate of practical completion had actually been issued (25 October), which was many weeks after the works were practically complete. (d) the date of practical completion evidenced by the certificate is the date of the certificate. The decision has been received with surprise. 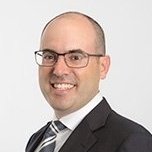 It remains to be seen whether it is followed outside of NSW and/or whether the finding is confined to security of payment cases. On a literal reading, the decision would seem to have broader application. the date on which the defects liability period will end. It may also give rise to arguments around the enforceability of liquidated damages provisions. For example, if the principal takes occupation of the works before the certificate of practical completion, the decision could mean that liquidated damages would apply for this interim period despite the principal's occupation. This could then lead to arguments that the liquidated damages regime in the contract will fail as a result of it operating as a penalty. In the meantime, in response to this decision we suspect that informed principals will seek to amend their contracts to clarify exactly when practical completion is intended to occur and when the contractor's final payment claim is intended to be made.